The first SeAMK Winter School was organized in the beginning of February. The subject of the intensive course was ‘Better Business by Design’, which included lectures for example of service design, customer experience and doing business in the Nordic countries. German students Pauline Spree, Lea-Marie Heim, Sebastian Pompe, Sabrina Schieder and Lena Böswald are satisfied with the course in Seinäjoki. They all study at the University of Applied Sciences Würzburg-Schweinfurt, which is a partner university of SeAMK. 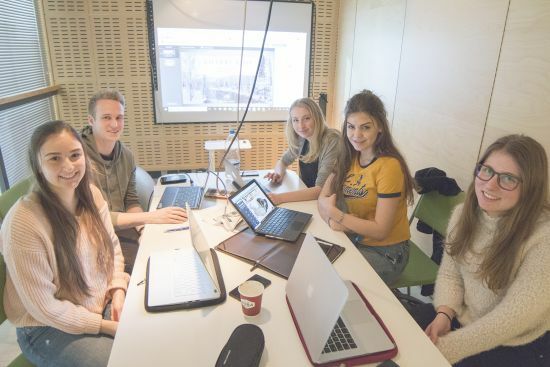 Students did a project for Ähtäri Zoo during the two-week course. – The project was really interesting. We made a marketing plan to attract international guests more to the zoo. It was great to visit the zoo even though we did not get to see the pandas yet. The best part of the course according to the students was overall the trip to Finland, the project and a road trip to Oulu, which the students organized themselves.  – It was nice to do an actual project to a company instead of studying just theory. We liked the practicality of the course. The Winter School program also included some free time activities, such as visiting the Finnish nature. 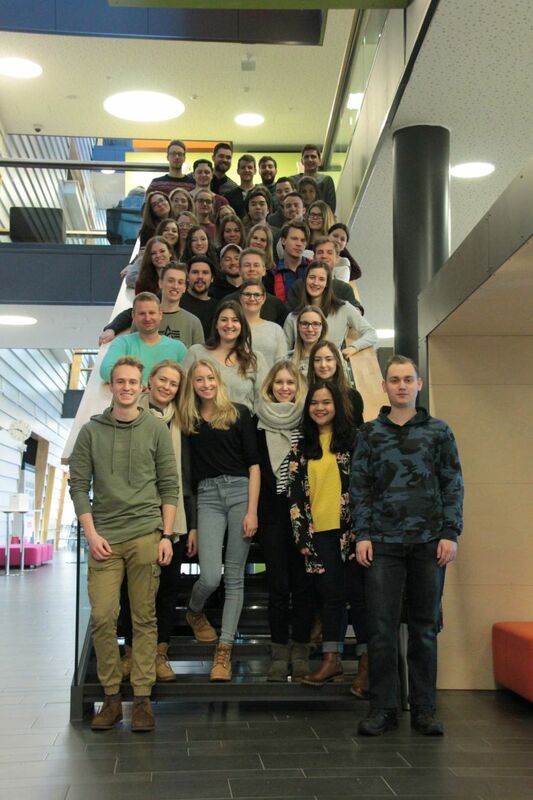 There were 50 students from seven different partner universities of SeAMK participating the Winter School. SeAMK wants to thank all the participants of Winter School. It was great having you here, hope to see you again!